When successful startups come in the list, it is hard to leave out Bubblegum Lane with the prestige it has gathered just within a year. The seed of Bubblegum Lane was sown by Cherish Sadomba in June 2015 and has since then put in a lot of efforts to take it up to the next level and give competition to the existing business. With limited experience of running a business, Cherish has thwarted the traditional beliefs and is in full throttle to boost up Bubblegum Lane to new heights. Here is a glimpse of their journey up till now. Bubblegum Lane is a platform that works as a promotional tool and supports self-branding. With online business trends on the rise, the methodology of buying and selling has witnessed a reform. Bubblegum Lane is a space where people can come up and speak about their ventures and bark upon the journey of success together by collaborating and forming business relationships that will benefit both. 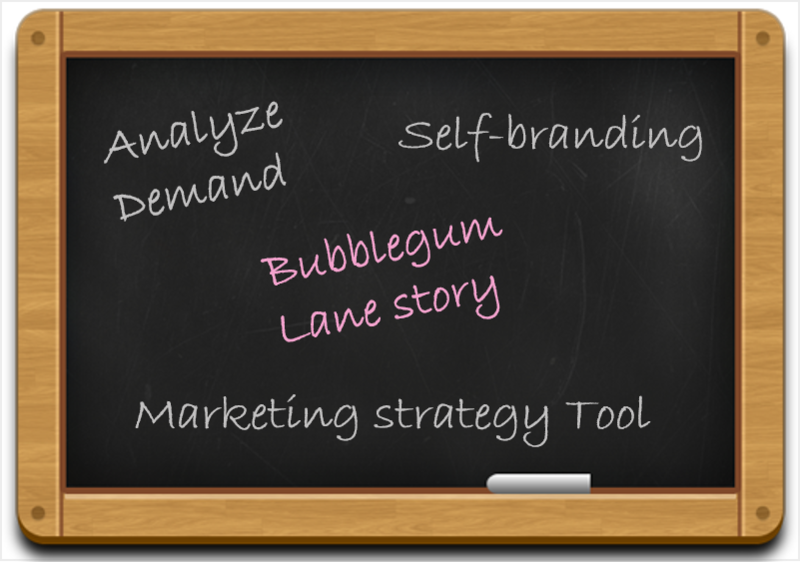 Bubblegum Lane broadcasts itself as marketing strategy tool to spread the name of firms and gain customer pool along the way. By observing the online trend of establishing business and purchases taking place via the internet as the medium stimulated them to come up with this brilliant idea. While running such a business, owners are often faced with the terrible situation and cannot find appropriate help on time which results in the failure of the business. Bubblegum Lane’s expert services see to this problem and is hoping to bring together diverse business on an individual platform so that they can assist each other in surviving in this extremely competent IT sector. Before moving on to build the platform Bubblegum Lane’s team conducted a thorough research of how profitable it would be to launch such a service. The primary objective was to figure out the exact demand and come up with a solution that best fits the need. They had a first-hand conversation with many business owners to formulate what was necessary and observed changes that were taking place on the social front. At last, they came up with the idea of Bubblegum Lane. On the way they faced many challenges as do most of the startups do. The business was self-funded by Cherish herself, which is a very tough job. They also lacked in any experience of handling and running a business, but they faced obstacles one at a time and kept on going. Persistence is the key. Face obstacles one at a time and don’t be overwhelmed. Not having an experience is not a big drawback. Just keep your goals and plan clear. Research the market before coming up with the product. Analyse the need and demand. Work upon initial reviews to give your product or service and edge. Trial and error approach can be accepted as long as a certain pace of achievement is maintained.